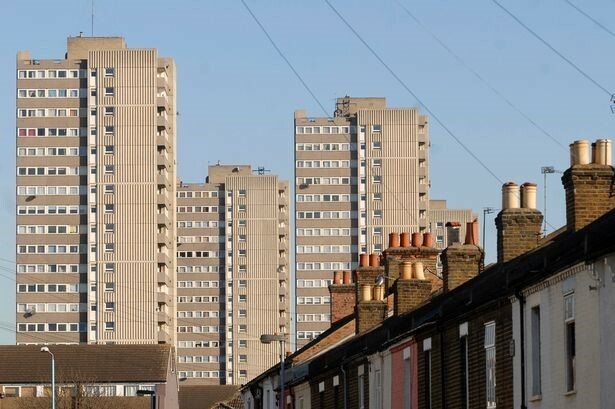 The scope of work consisted of the removal of ACM’s from kitchens, bathrooms and toilets in 6Nr Tower Blocks as part of Decent Homes improvement works. There were 88 flats per tower block. • All works to be completed before 16:30 daily and areas returned to tenants. • Strictly adhering to programme of works due to other trades following on with reinstatement works. • Building good working relationships with tenants via a TLO. • Working in Tower Blocks, particularly when the lifts break down. We received commendation when the works were completed for our project manager, Ian Myatt. He received several safety awards during the duration of the project with the company achieving a Gold Star award with the client following continuous in house monthly audit regime.